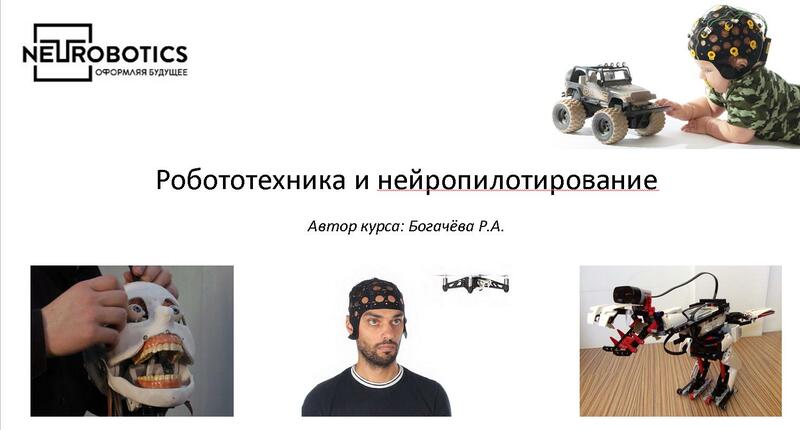 A unique program of the supplementary education for secondary schools on neurotechnologies, neuropiloting and robotics was presented in IFTI’s office in Moscow on the 27th of September. The program was presented by Raissa Bogacheva, PR Manager of Neurobotics (a leading Russian company in neurotechnologies), and Vladimir Konyshev, General Director of Neurobotics and an outstanding Russian biophysicist. The presentation has sparkled the most keen interest of the audience.